November 3, 2018 at St. Philip’s College. 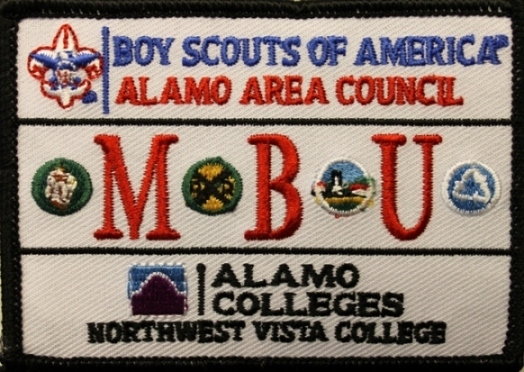 A one day event hosted by the Boy Scouts of America, Alamo Area Council, for Boy Scouts in the 6th-12th Grade or ages 11-17 to earn up to four merit badges to help with their path to earn their Eagle Scout rank and serve our community. 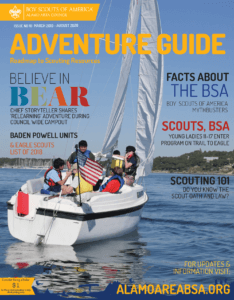 Please visit the Merit Badge University – Fall 2018 Flyer link for the latest and most up to date information. For more information, please contact John Haines or Mark Sanchez. 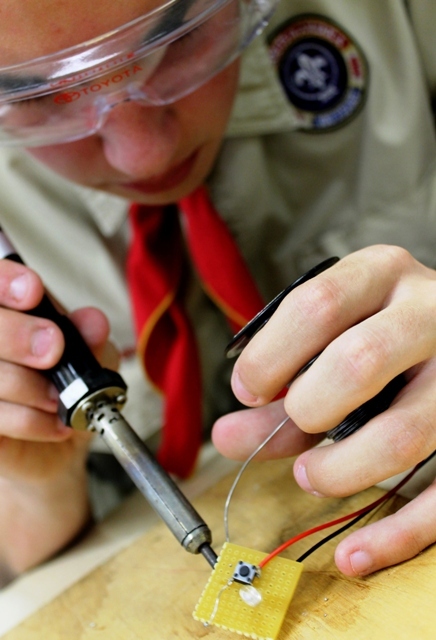 IMPORTANT: Each Scout is only allowed to sign up for TWO Eagle Scout Merit badge. Look over the available merit badges in “real-time” by clicking on the ACTIVITIES tab found within the event calendar after clicking on the blue “DETAILS” button to the right.